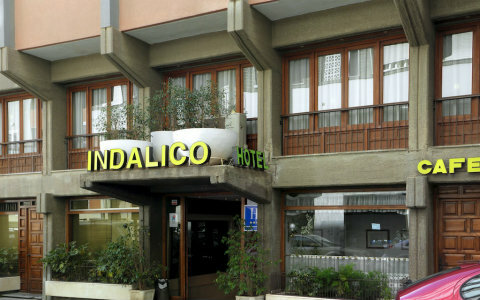 This Hotel is located in the heart of the city, with access to main roads, public institutions and the city's old town. 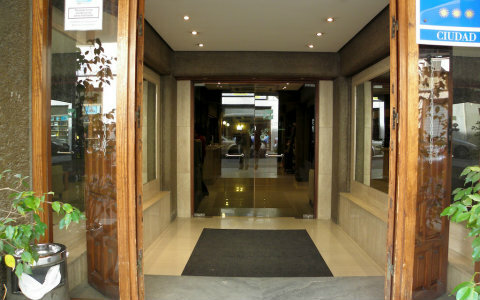 It is next to the Rambla of Almería, and 5 minutes walk from the historical and commercial center. 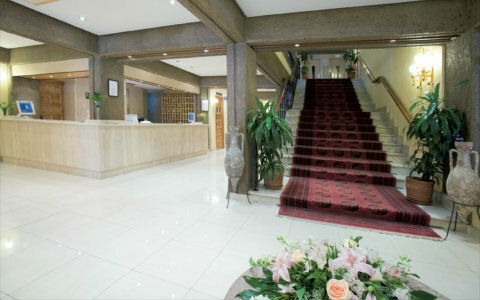 The complex was renovated in 2000 and comprises a total of 98 rooms spread over 7 floors. 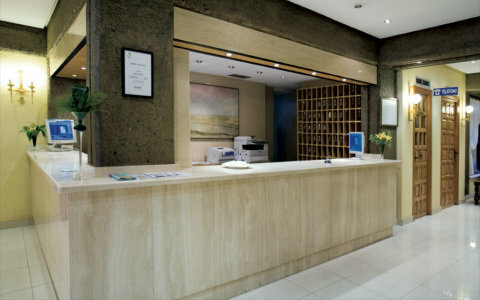 Fully air-conditioned and has a lobby with lifts, a reception that is open 24 hours a day and free wi-fi. 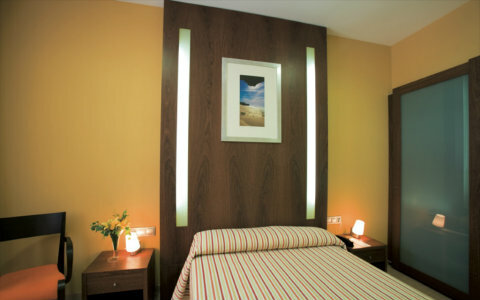 Its strategic location and comfortable facilities make it a suitable option to choose on their visit to Almeria whether for professional or business, becoming a central meeting point and comfortable in a quiet and hospitable as Almería. 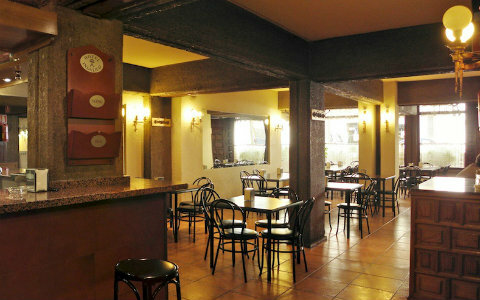 Further facilities include a bar and a cafe. It also has at its disposal several conference rooms and a TV room. It also has a laundry service. There are plenty of parking spaces available. 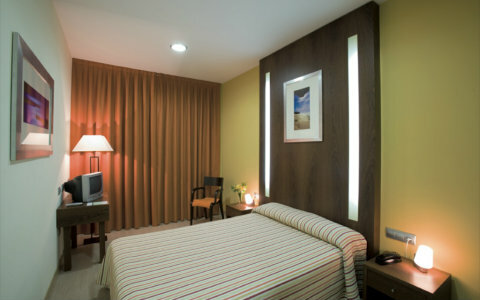 The rooms provide maximum comfort and are designed to cover all the needs of guests. 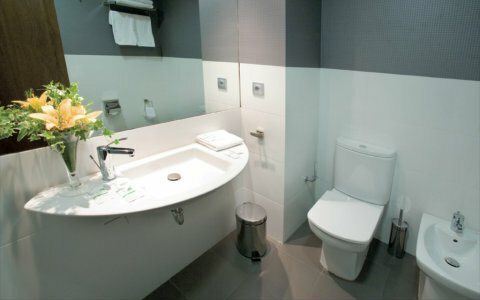 All rooms are equipped with bathroom, cable TV and direct dial telephone. 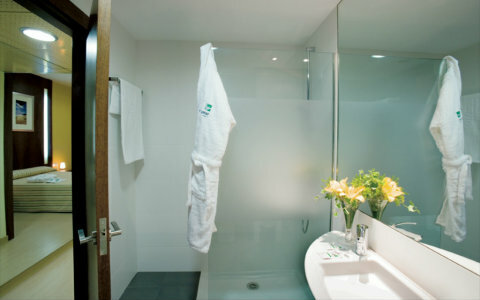 The central air conditioning ensures a comfortable temperature in the room. You will also be able to enjoy a continental breakfast in the morning. All in all this Hotel offers good value in a perfect location. Check out their week-end and special offers!